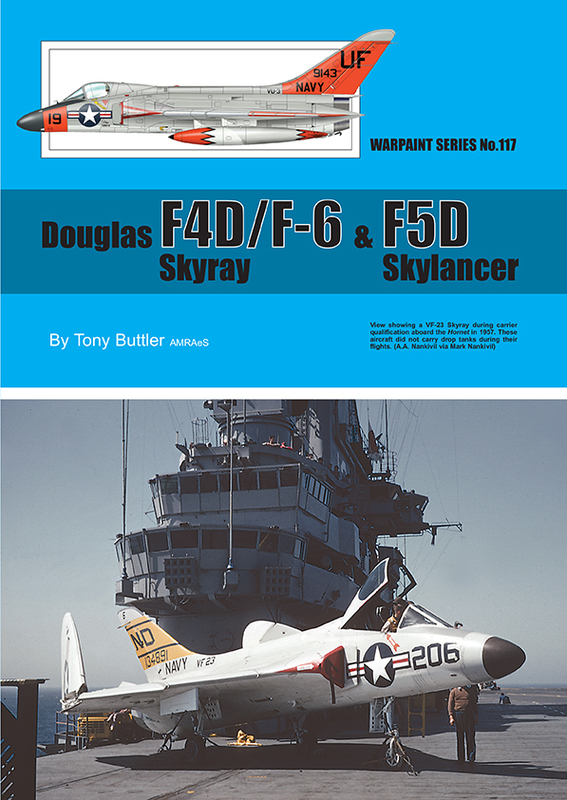 The Douglas F4D Skyray (always known as the 'Ford' because of its designation) was intended to be the US Navy's first supersonic fighter, though in fact it was really a transonic aircraft. A very handsome machine it had a relatively short career but equipped quite a number of units both with the Navy and the US Marines. It was flawed and fell short of being a true all-weather fighter, but it had excellent manoeuvrability and an impressive rate of climb and it provided many pilots with their first experience of jet aircraft. The altogether sleeker F5D Skylancer was a true supersonic successor and provided a considerable advance over the Skyray, but it fell victim to cost cutting and only a few examples were completed, some of which were used for research. This book is written by Tony Buttler and is superbly illustrated by Richard J.Caruana.